Our insurance needs change as we get older and go through life. These questions can help you get the right insurance for your changing needs. The universe is an ever-changing web of forces, fields, energy, dark energy, matter, and dark matter. Similarly, our lives are constantly changing, and our insurance needs should reflect these changes. Here are some questions you should ask yourself to help you assess your changing insurance needs. Auto insurance: If you have recently gotten married, you may qualify for a discount. Homeowners insurance: Whether you’re moving into an old home or you purchased a home, you need to update (our buy) your homeowners insurance policy. Is a baby on its way? Life insurance: A child is an expensive thing. Updating your life insurance policy is important to have in case your passing comes sooner than expected. Food, clothing and eventual tuition should be taken care of to avoid suffering. Have you done renovations to your home? 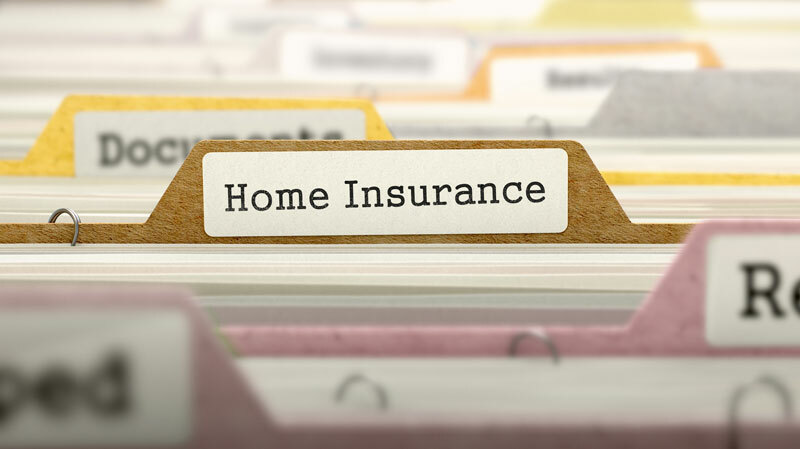 Homeowners insurance: If you’ve made improvements, it’s a good idea to update your home insurance to make sure that your coverage updates with your home renovations. The right home insurance policy can also save you thousands of dollars on covered damages if you keep it updated. Contact the independent insurance professionals at Udell Family Insurance in Westlake Village, California for all of your home coverage needs.